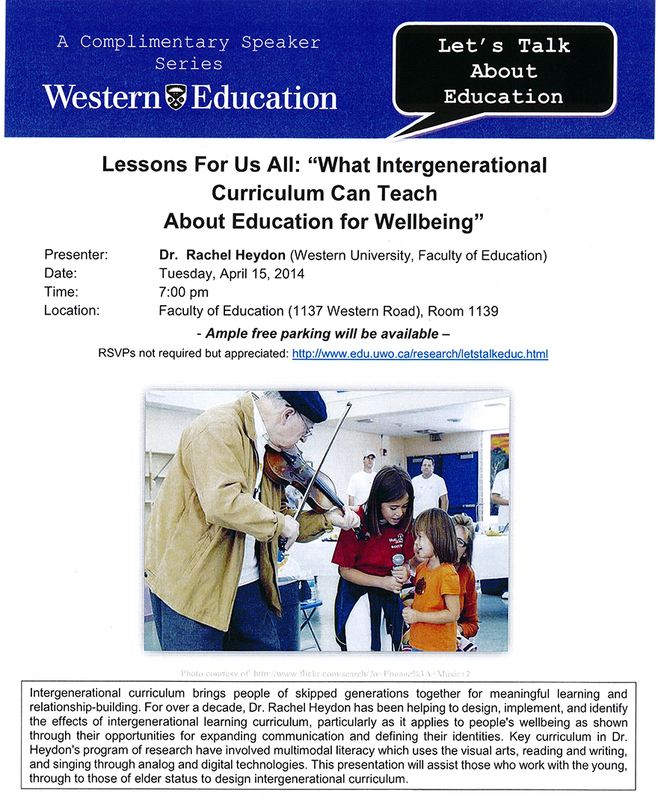 The Faculty of Education is pleased to present a complimentary speaker series open to the general public to share research being conducted and facilitate discussion around important topics in education. Please join us for the next presentation! There is no cost to attend and registration is not mandatory, but it is greatly appreciated to ensure sufficient seating. 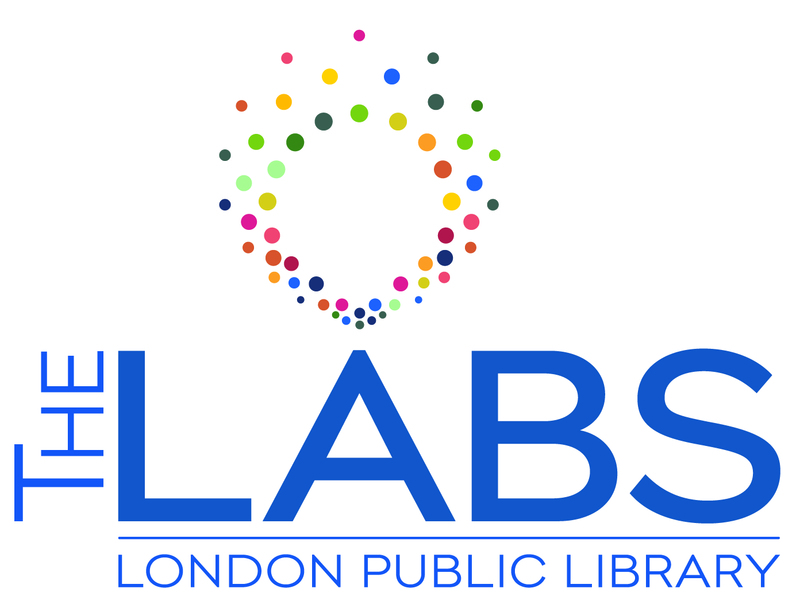 Wednesday, February 13, 2018; 6:00 - 8:30 p.m.
Would you like to know more about how to work with children and youth in MakerSpaces to help them learn through doing and learn about different ways of Making including computational MakerEd? Then this workshop is for you! 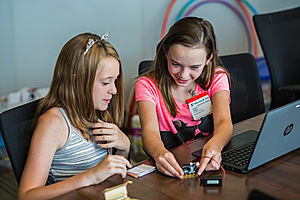 The evening will begin with short, TED-style talks from educators sharing their perspectives on Maker education, followed by several mini-Maker sessions using robots, micro-controllers, screen devices, invention kits, and other items, and finishing with an interactive Q&A session. Participants are encouraged to bring their own devices with a USB port (phone, tablet or laptop), an artefact of a making process or product such as designs, STEM toys, a piece of clothing, or a household item, and/or a picture of a Maker object. * for Citi Plaza parking validation take your parking slip to the library circulation desk before the talk; validation good for two hours. 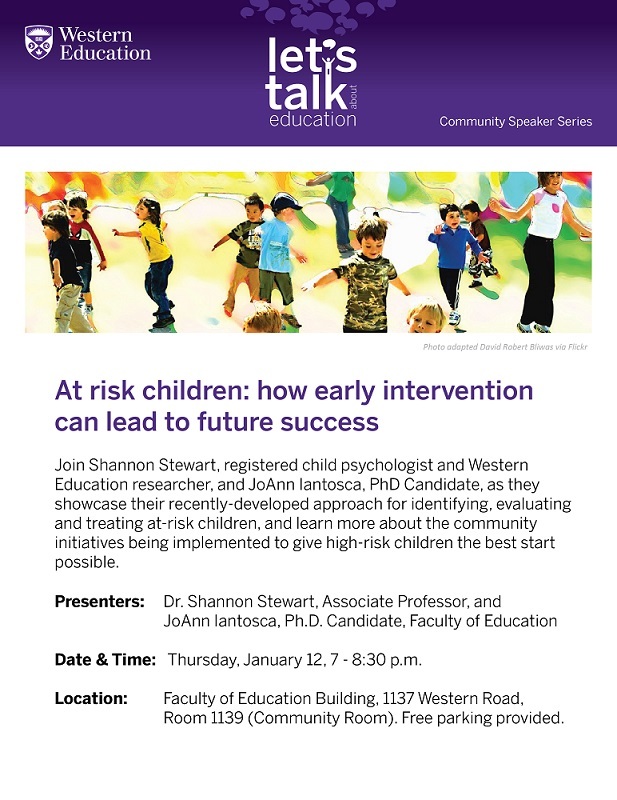 Dr. Barbara Fenesi (Faculty of Education) - November 19, 2018, "The Importance of Physical Activity in Supporting Student Success"
Dr. Daniel Ansari (Faculty of Education, Brain & Mind Institute) - May 17, 2018 "Building Blocks of Mathematical Competence: Evidence from Brain & Behaviour"
Dr. Shannon Stewart and JoAnn Iantosca (Faculty of Education) - January 12, 2017 "At Risk Children: How Early Intervention can Lead to Future Success"
Dr. Alan Leschied (Faculty of Education) & Paula Szabo (London & Middlesex Children's Aid Society) - Nov. 5, 2015 "On the Front Line of Foster Care"
Thank you to all who attended Dr. Hibbert's presentation "Lessons From Fukushima". Thank you to all who braved the snow to attend Dr. Rodger's presentation in November! A video of the presentation will be posted once available and the Powerpoint slides (PDF) can be found here. Questions or comments? 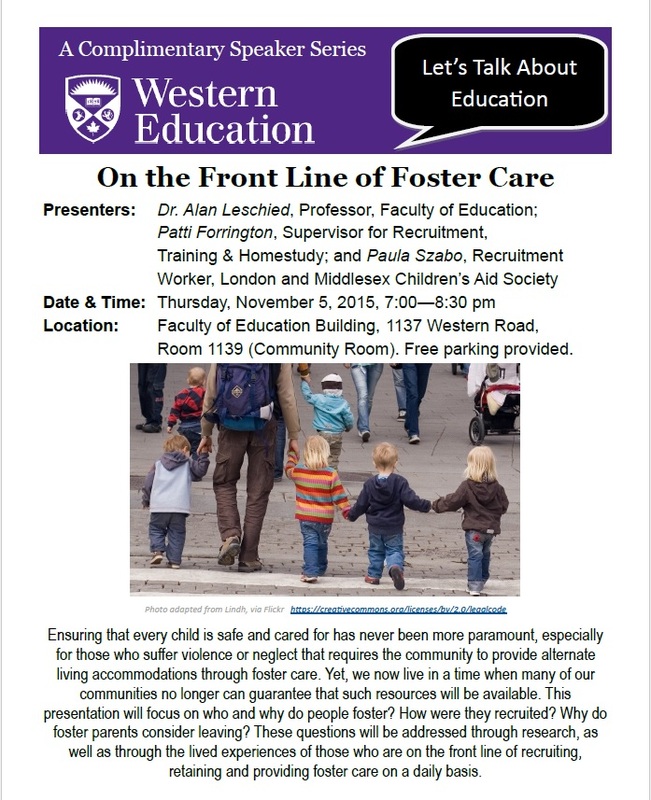 Please email Jen Heidenheim (jheidenh@uwo.ca), Faculty of Education.